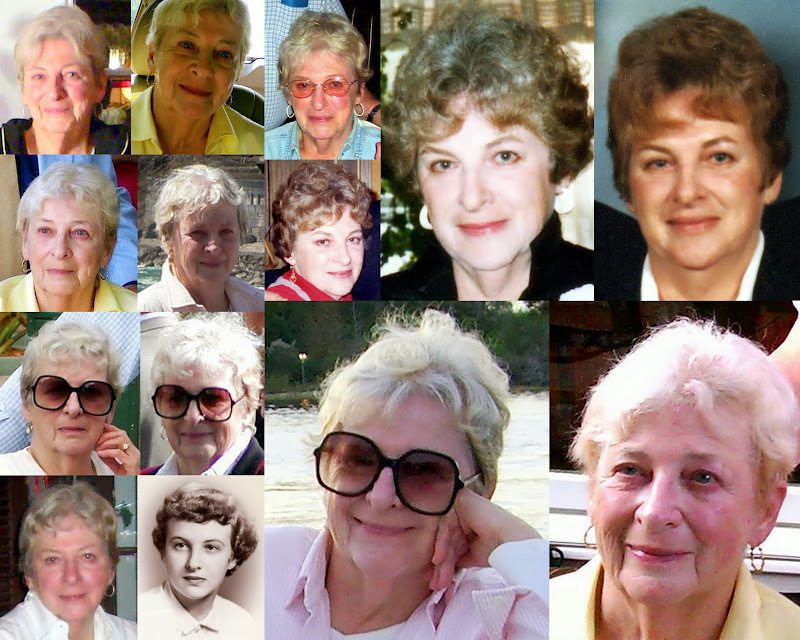 My mother left the world we know on May 22, after two weeks of intense illness preceded by several months of slow decline and discomfort. Discomfort to her, to my Dad and to all of us who had to watch her slip away. Throughout however she remained herself and there were many happy memories nonetheless. We are all thankful that circumstances conspired to fill her final few days with comfort and peace – for her and for all of us. We are also thankful for the support of all our family and friends and that we all got to say our “farewell for now” to her with her consciousness intact. While Mom is not here now in a way that we can directly interact with, whatever your belief, there is no denying her presence is as strong as ever. In me and Linda, in my brothers, their wives and the grandchildren, in Dad and in everyone and everything else that she touched in her life. Her legacy (and DNA) is here to stay. She has completed a metamorphosis to a place in the cosmos beyond our ken, yet it too is greater still for the addition. To me the flowers seem brighter than ever, the air sweeter and the joy of living more intense. Thanks Mom! I am I, and you are you, and the old life we lived fondly together is untouched, unchanged. Call me by my old familiar name, speak of me in the easy way you always used and put no difference into your tone. Wear no forced air of solemnity or sorrow, laugh as we always laughed at the little jokes we always enjoyed together. Life means all that it ever meant, it is as important for you to continue as it ever was. I am but waiting for you, for an interval, somewhere within, just around the corner. My mother passed away in 1991, Tim’s mom in 2006, my brother in 2007, and my dad in 2010. How this piece of literature brings comfort and peace! I still mourn for all of them, but these words, along with the Bible and our faith, confirms the knowledge that we will see them again. Our loved ones are always with us, in all we see, in all we do; forever in our hearts. Thank you for sharing this celebration of her life. I forgot to tell you how much I enjoyed the video of your mother. One could see that she loved her family and enjoyed her surroundings! She has left a great legacy with her family. Please know you remain in our thoughts and prayers.